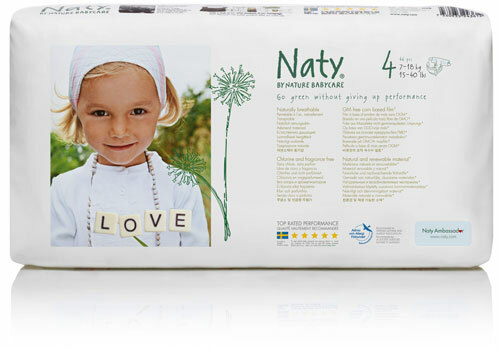 These nappies are great and feel very natural with very little plastic/chemicals. They are very reliable for daytime use, though I’d use beaming baby at night. Have been using these since my son was born last May, and while he's been shooting through the sizes (now in size 4 and he's only 3 months! ), I've found them really good. We have had leaks, especially when he gets close to the top end of the weight for a size, but it's a sacrifice I'm willing to make for the sake of his skin. Using water wipes as well and have not had to use any sort of nappy cream. Also, there's no chemical smell which I love. Most "standard" nappies have this and I find it very off putting.